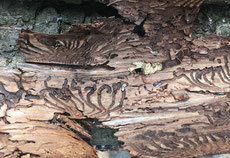 Forest diseases such as bark beetle in common spruce are an increasing problem. The damage from wood deterioration alone amounts to more than one billion Euros worldwide every year. Managing and limiting damage at this level alone requires a huge effort in manual search costs and preventative harvesting in the spring and summer season. 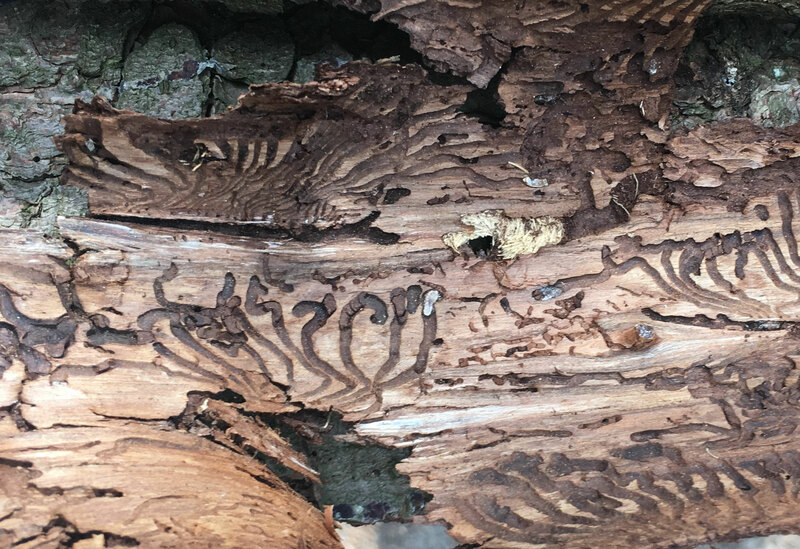 It is a race against time in which pests such as bark beetle seem to have a decisive advantage in their near invisibility and sheer numbers. 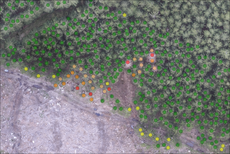 SKYLAB has developed and finetuned a methodology that scans the complete forest stand with drone based sensors resulting in a specific disease risk index for each indivdiual tree. So the search efforts on the ground can focus on those hotspots getting a head start in the race to retain forest value. Conducting the analysis in autumn and winter even allows for preventative harvesting (during the winter harvesting season, too!) of the last infected trees that form the basis for the spring infections. SKYLAB together with the Nordwestdeutsche Forstliche Versuchsanstalt (forest research agency of northern Germany) have conducted a dedicated project for the drone based, early detection of bark beetle from multispectral imaging. 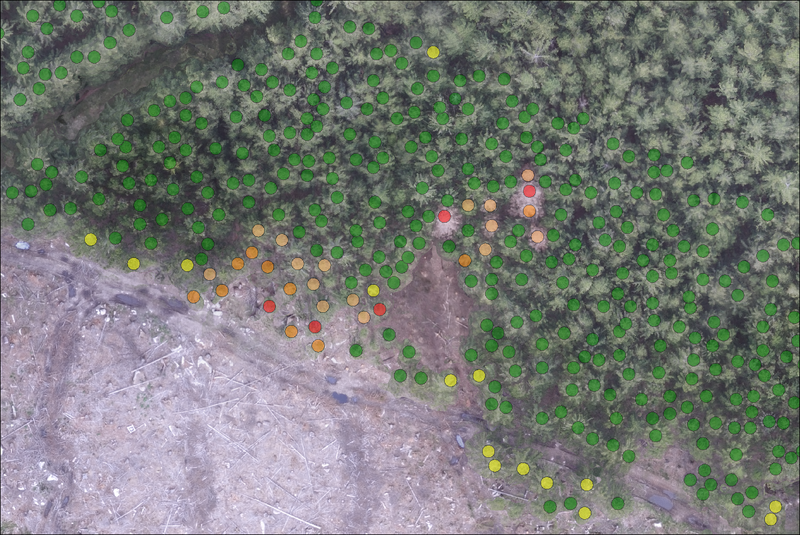 Repetitive ground truthing was vital in continually improving and validating the aerial methodology to a point where the results were repeatable and ready for application in the wider forestry practice. Plants absorb and reflect sunlight at different wavelengths. A healthy leave absorbs most of the blue and red light but it reflects more green light (hence it appears green in our eyes) and significantly more in the infrared area of the spectrum. 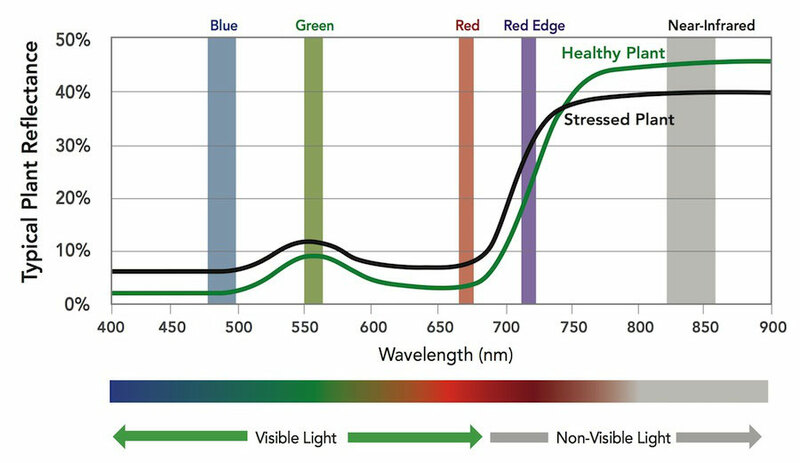 A stressed plant has a reduced chlorophyll activity and hence it reflects more light across the spectrum, but it absorbs a little more in the near-infrared band. Special multispectral cameras such as the Parrot Sequoia can record this phenomenon and provide the basis for calculating a range of specific plant vitality indeces. SKYLAB has developed a dedicated algorithm to calculate the stress level for each individual tree in a complete forest stand. Our multilayered methodology enables us to provide only the true, tree specific reflectance profile. This is then translated in to a risk index for each individual tree on a georeferenced map. The stress level resulting from a bark beetle infection rises quickly and shows in the needles' reflectance long before any visible changes of the trees' needles. So we are able to pinpoint highly stressed trees before you may be able to detect them during a ground search. This increases the head start the SKYLAB methodology can give you in your fight against bark beetle infection and potentially other diseases.